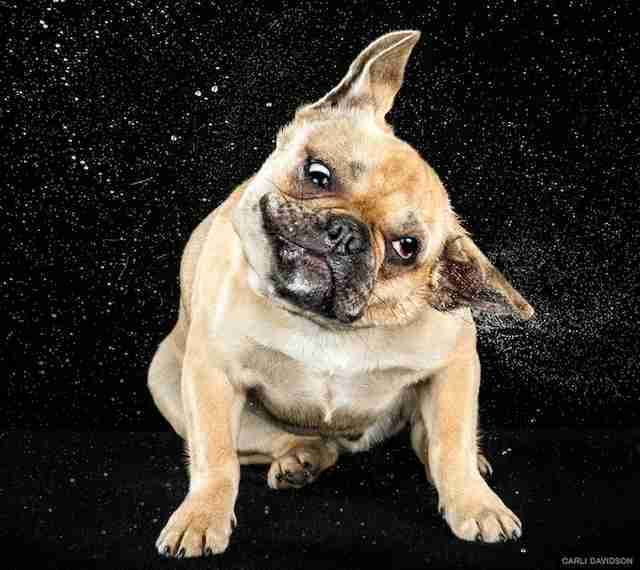 Most have experienced the misfortune of being too close to a dog when he decides its time to dry off. 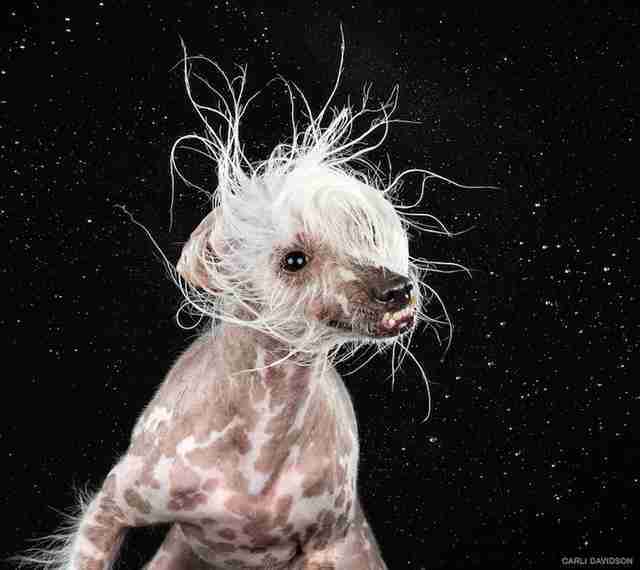 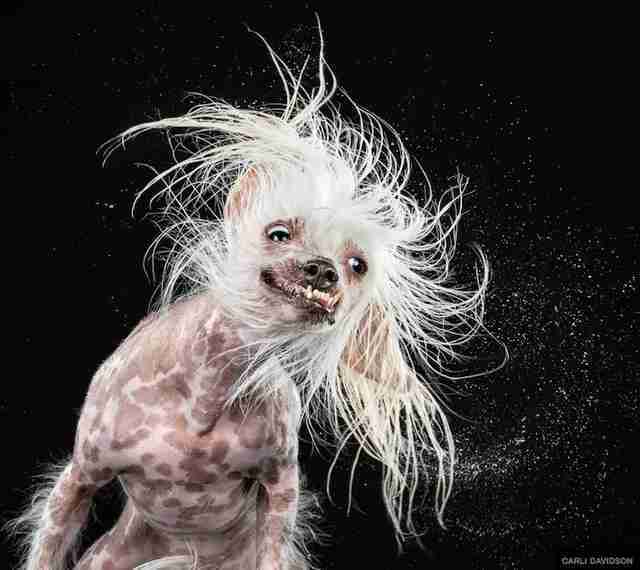 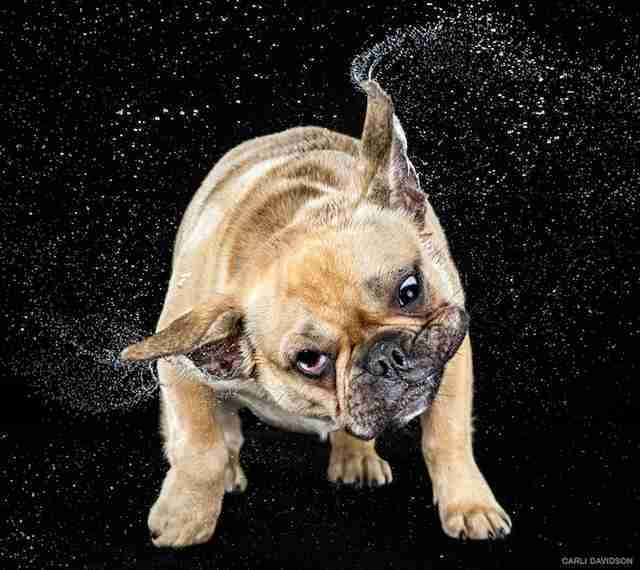 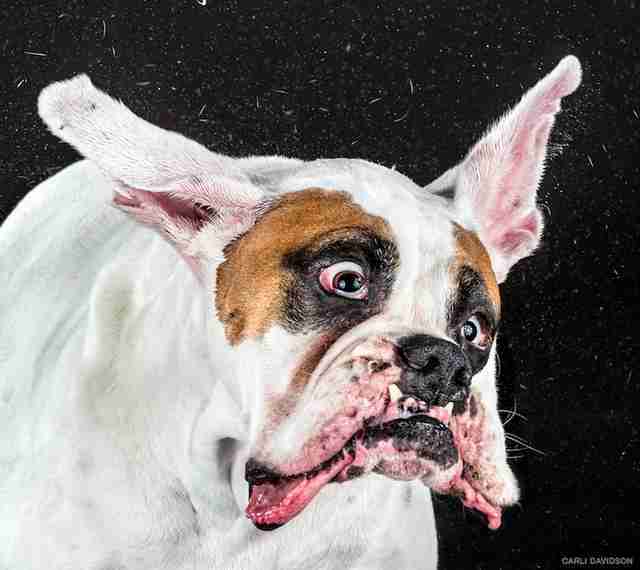 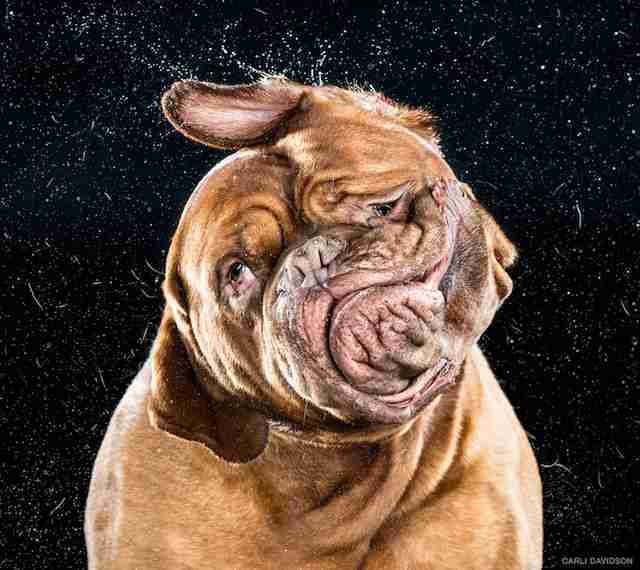 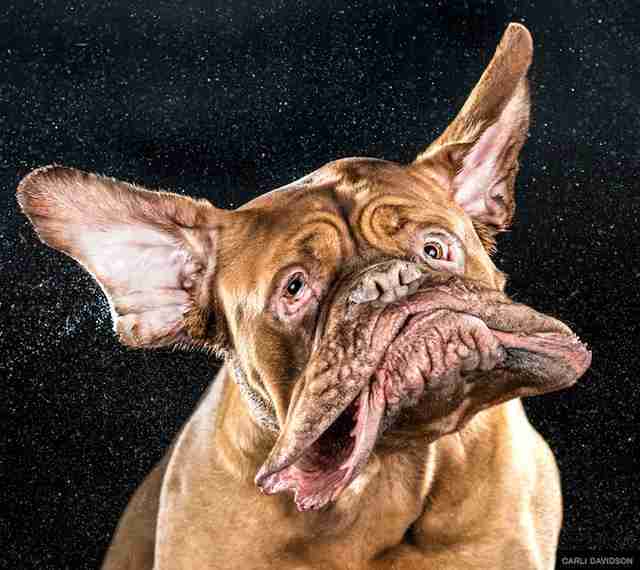 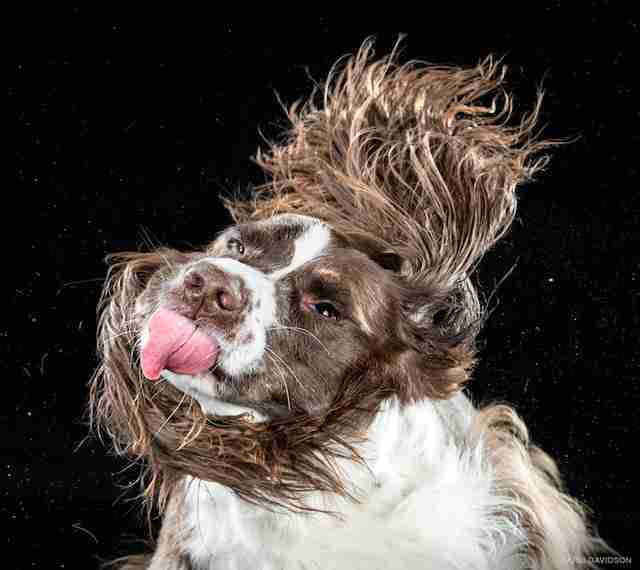 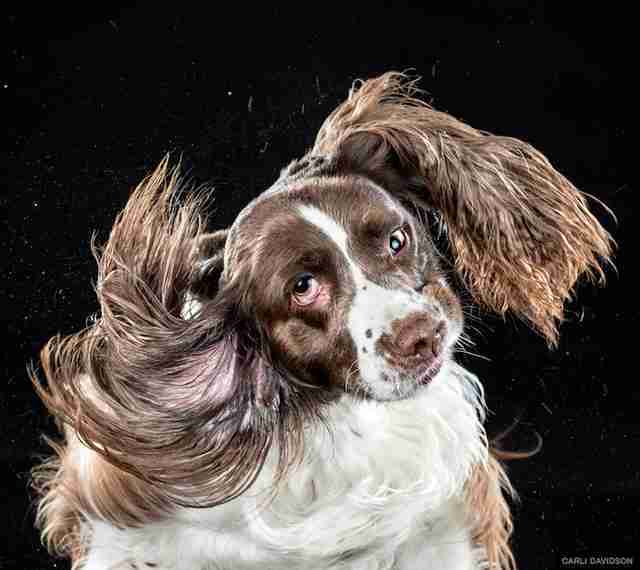 While trying to protect ourselves from getting soaked (and that inevitable wet-dog scent that ceaselessly lingers on our clothes) we miss the beauty of the animal mid-shake. 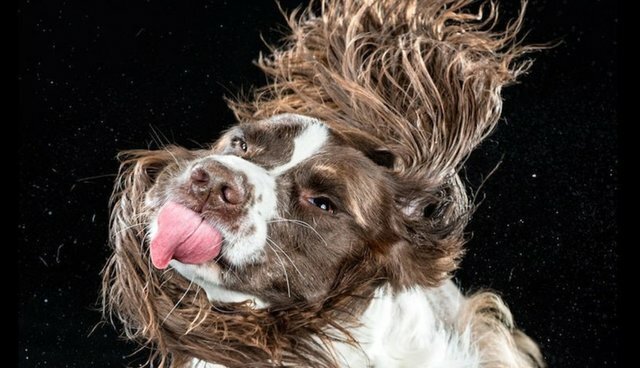 Portland-based photographer Carli Davidson has captured the shake in all its glory, and she's even compiled her photographs into a book, appropriately titled "Shake." 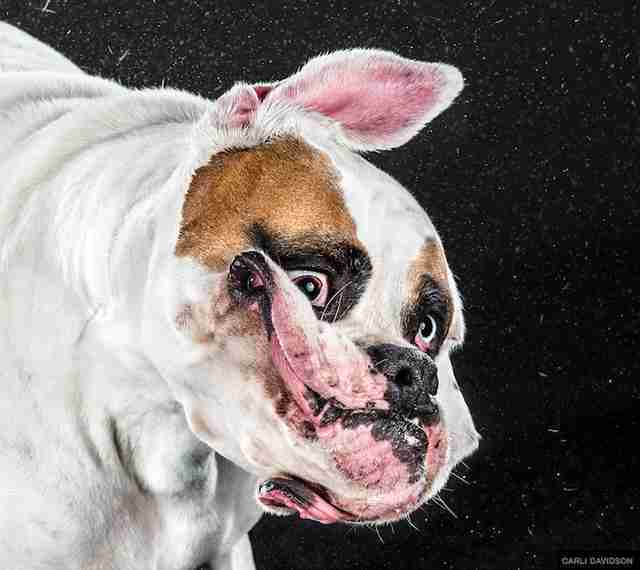 See some of these dazzling shots below, from the dry, safe comfort of your screen.